Nokia community has always been strong, particularly one on Reddit where you can always find great stories from waste Nokia world. There I spotted this interesting poll that Nokia and Finnish operator Elisa are conducting. 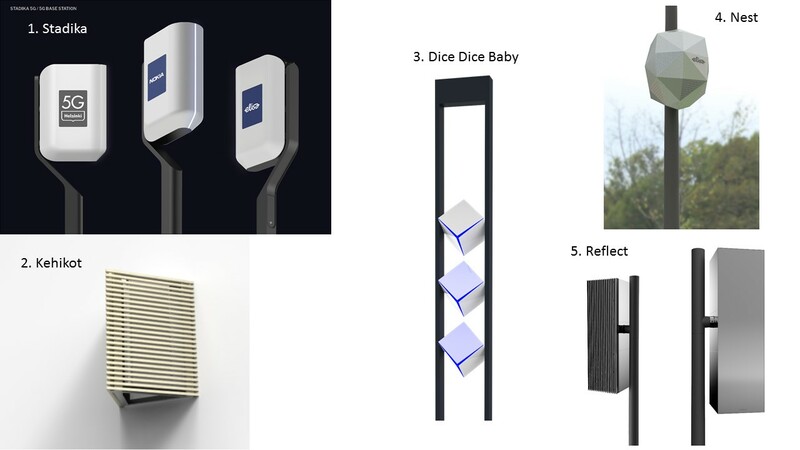 The poll is about the shape of 5G base stations that should be installed across the Finnish capital, Helsinki. The design of some base stations is quite interesting. People can choose between classic design like Stadika (1.) or a bit futuristic one with an interesting name Dice Dice Baby (3.). Kehikot under the number 2 and Reflect are also looking great, and definitely, the scariest one is a wasp Nest :). 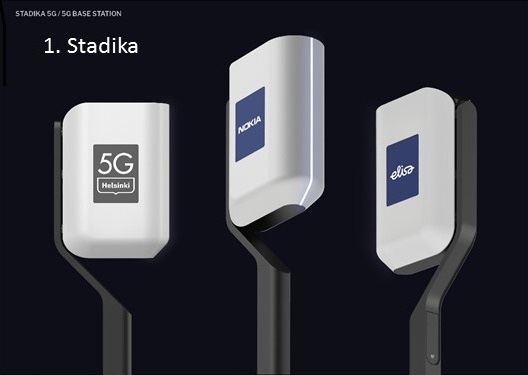 Nokia is really doing a great job with the 5G networks and is a leader in the fourth industrial revolution that new network standard should bring to us. If they keep everything right, and carefully use ongoing Huawei and Ericsson situation, they should have a good business year ahead.